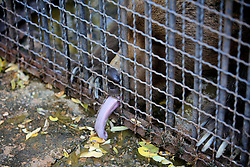 ROMANIA ONESTI 26OCT12 - Animals in captivity at the Onesti zoo. 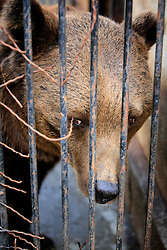 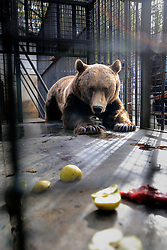 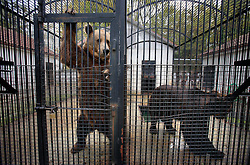 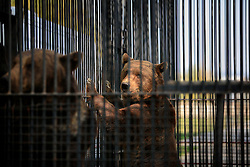 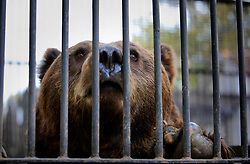 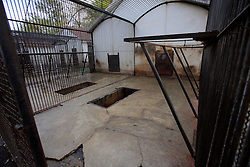 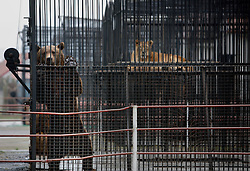 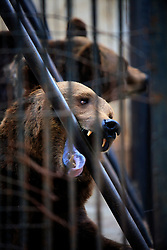 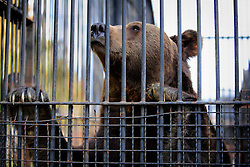 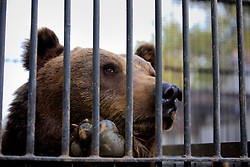 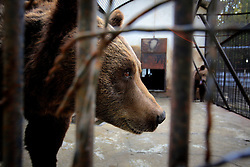 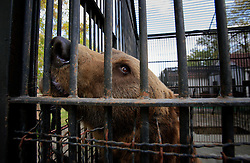 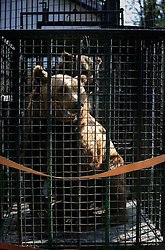 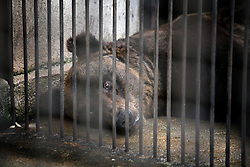 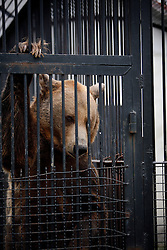 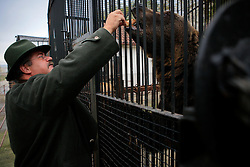 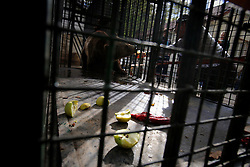 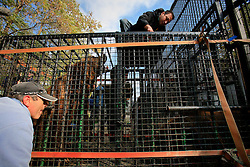 The story contains graphic images of bears and other animals being kept in small cages, as well as a bear rescue by way of a transfer cage. 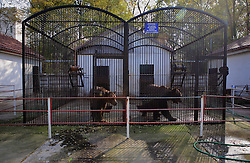 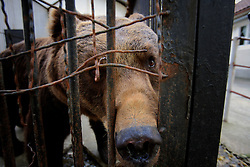 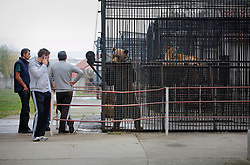 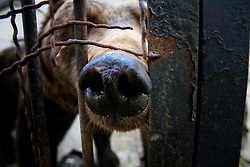 The Ornesti zoo has been shut down due to non-adherence with EU regulations on the welfare of animals.